EVENT INFORMATION Founded in 1999, the Elite 11 is the premier quarterback event in the nation. Elite 11 event alumni include 24 of the 32 current NFL starting quarterbacks, and 12 of the past 13 quarterbacks who have hoisted the Heisman Trophy. 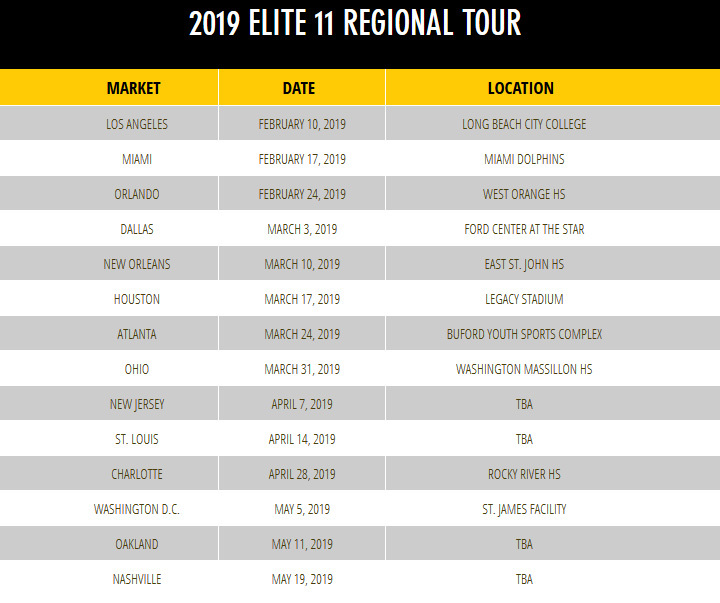 The Elite 11 Regional camps, part of The Opening Regional tour, cost $40 and offers a safe, professional and competitive environment for the game's next class of quarterbacks. 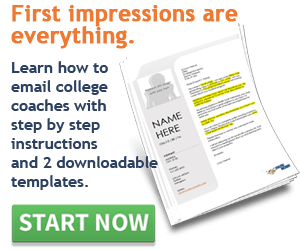 Participants will enjoy a curriculum that includes testing and position-specific instruction by some of the top quarterback instructors in the nation. Those who show the highest level of skill, acumen and desire will earn a spot to compete at the Elite 11 Quarterback finals in June.